Sheffield United Football Club were formed in 1889. They were formed at the Adelphi Hotel in Sheffield which is now the home of the Crucible Theatre which is known for the World Snooker Championships. 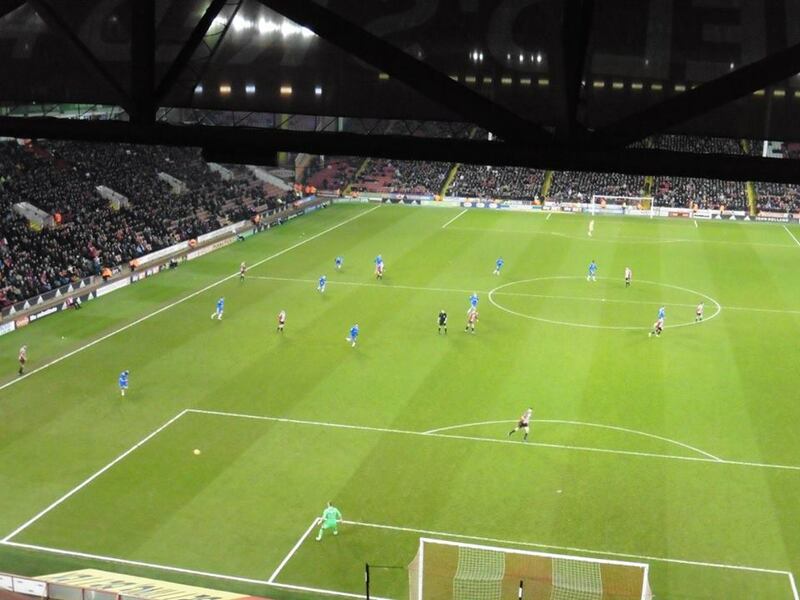 They have played at Bramall Lane since they formed, and the ground currently holds 32,702. 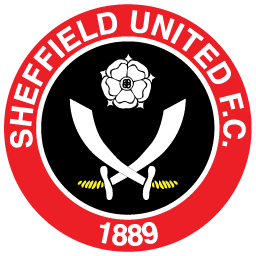 United are nicknamed The Blades. 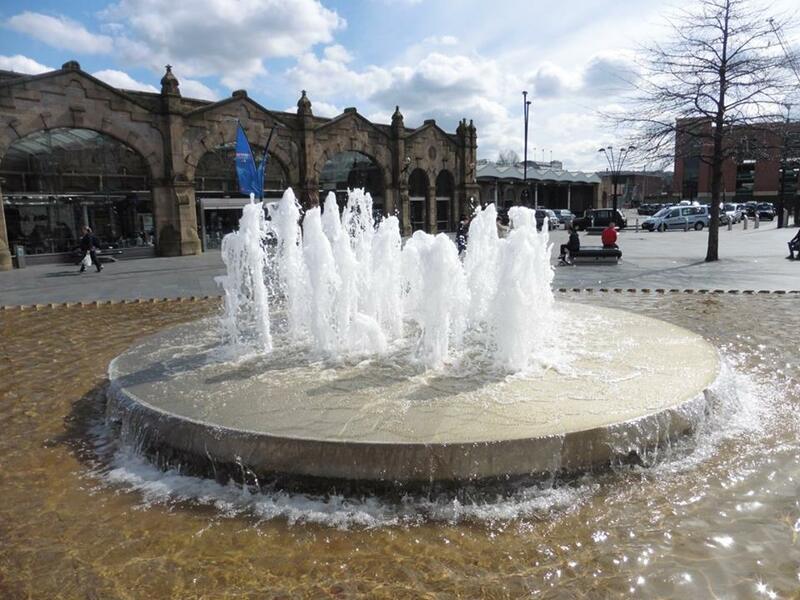 This is because of the most famous trade of the town which is steel-making. 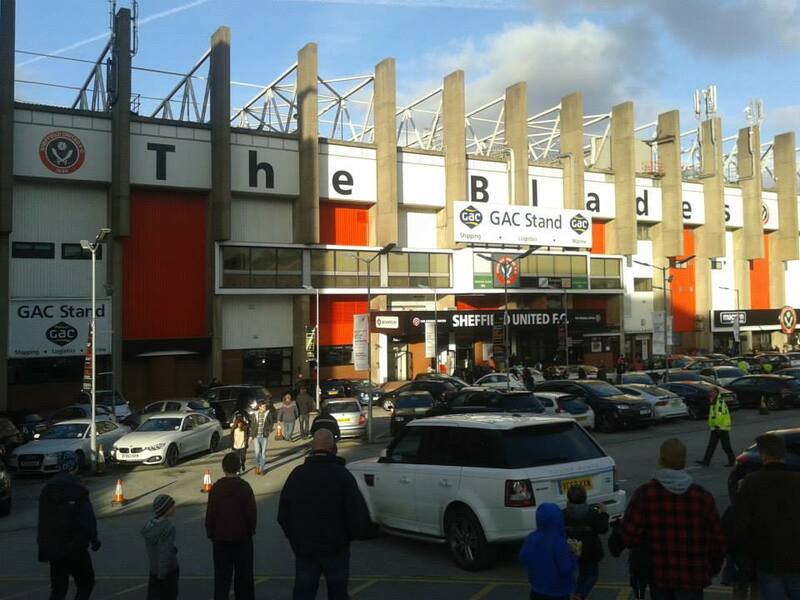 Blades and Cutlers are mostly known for it, so that's why they are nicknamed The Blades. Sheffield United have had success in the FA Cup, winning it 4 times. Their last FA Cup win was in 1925 although in recent times they have reached the Semi's. This happened in 1993, 1998, 2003 and 2014. Sheffield United won the old 1st Division their 1st league title in 1898. 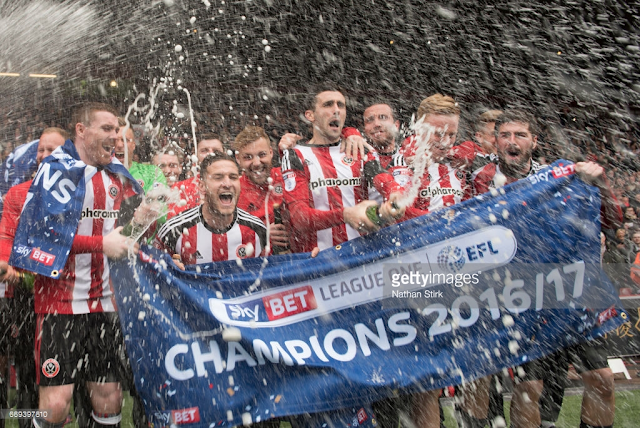 They won it on 42 points and beat Sunderland to the title by 5 points. Sheffield United have won all 4 titles in the top 4 divisions. 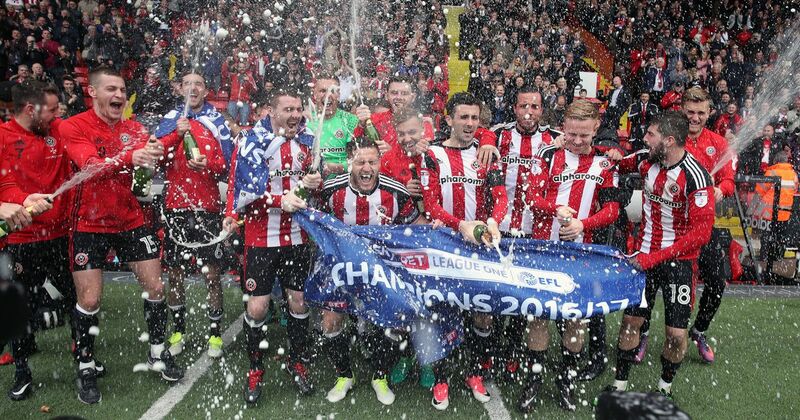 Division 1 in 1898, Division 2 in 1953, Division 3 (League One) in 2017 and Division 4 in 1982. 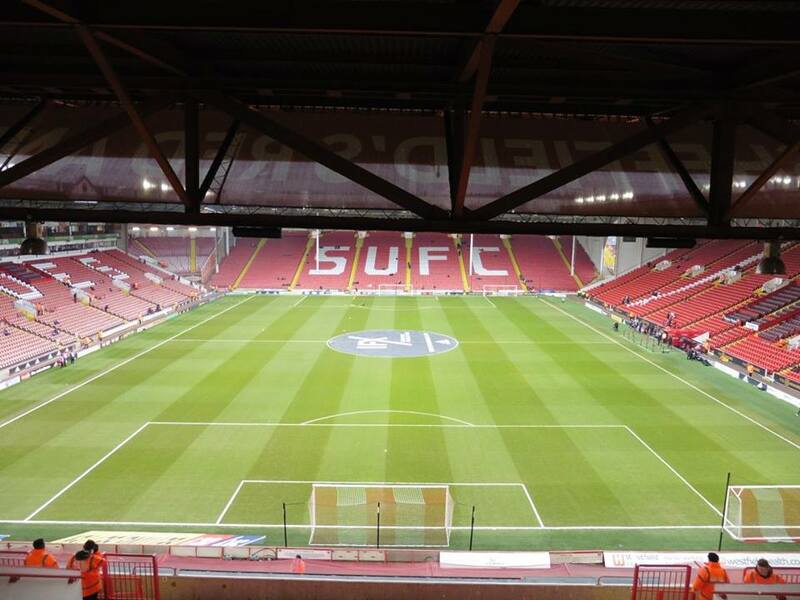 United's main rivals are their neighbours Sheffield Wednesday in the Steel City Derby. 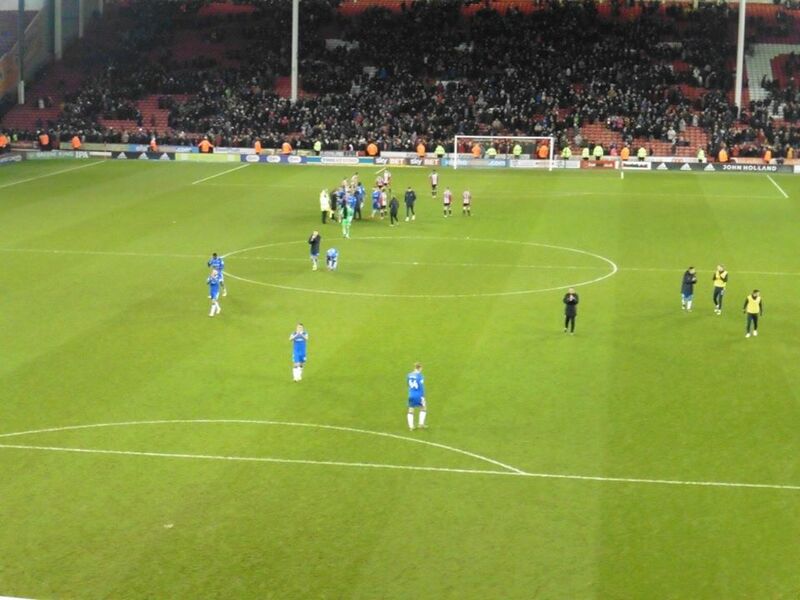 They've played each other over 100 times with United just beating Wednesday with the amount of wins. Famous Blades fans include Athlete Jessica Ennis-Hill, Sean Bean, Kell Brook, John Rawling, Mark Labbett and others. 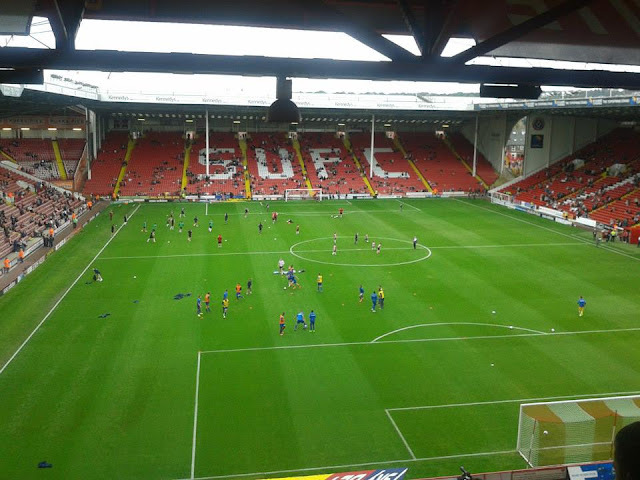 Bramall Lane has been the home of Sheffield United ever since the clubs existence in 1889. 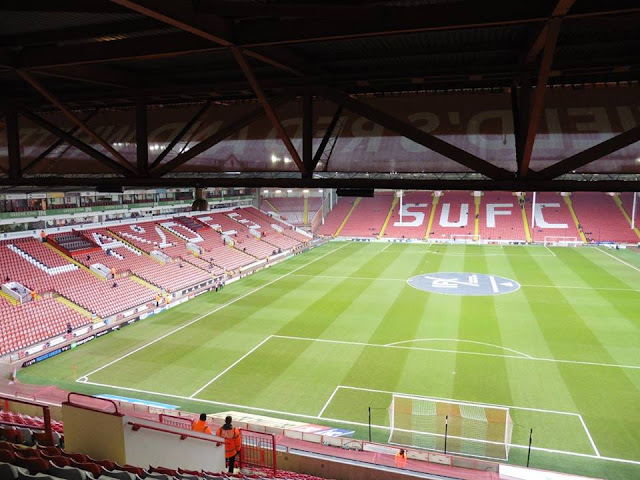 Bramall Lane originally opened in 1855 as a Cricket Ground having been leased by Michael Ellison from the Duke of Norfolk at an annual rent of £70. 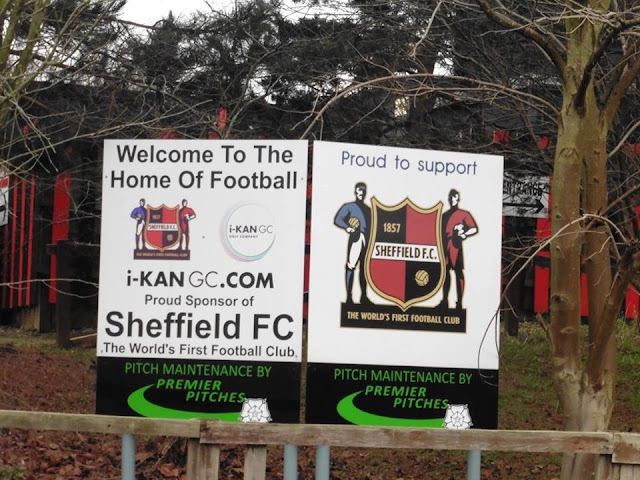 It was built to host the matches of local Cricket clubs and originally had 6 clubs playing there, one of whom was the Wednesday Cricket Club, forerunner of rivals Sheffield Wednesday. 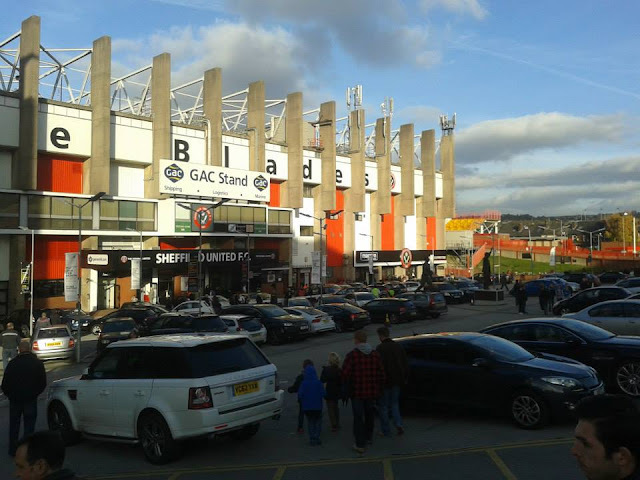 From 1966 onwards, Bramall Lane has been renovated with the last renovation being in 2006, the concourses of the Bramall Lane Stand being redeveloped. 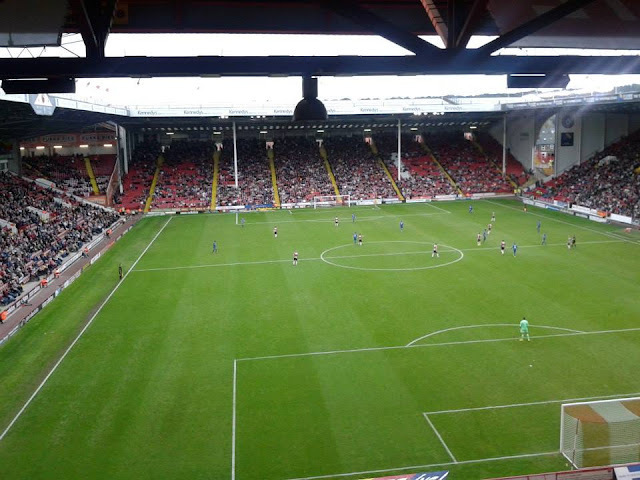 Bramall Lane has a capacity of 32,702 with away supporters housed in the Redbrik Estate Agency Stand (aka Bramall Lane Stand) which is behind the goal. 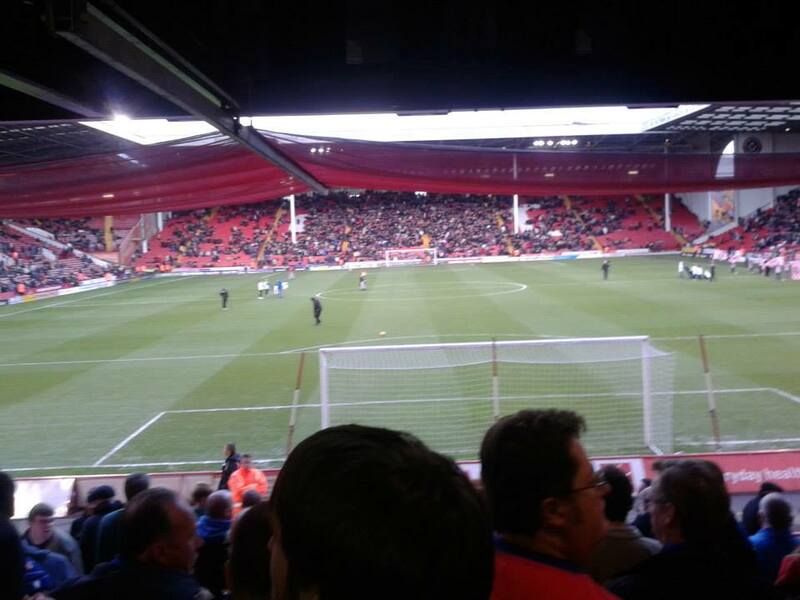 In the previous times I've visited Bramall Lane, I've been in the lower tier and upper tier, so could depend where you're allocated. 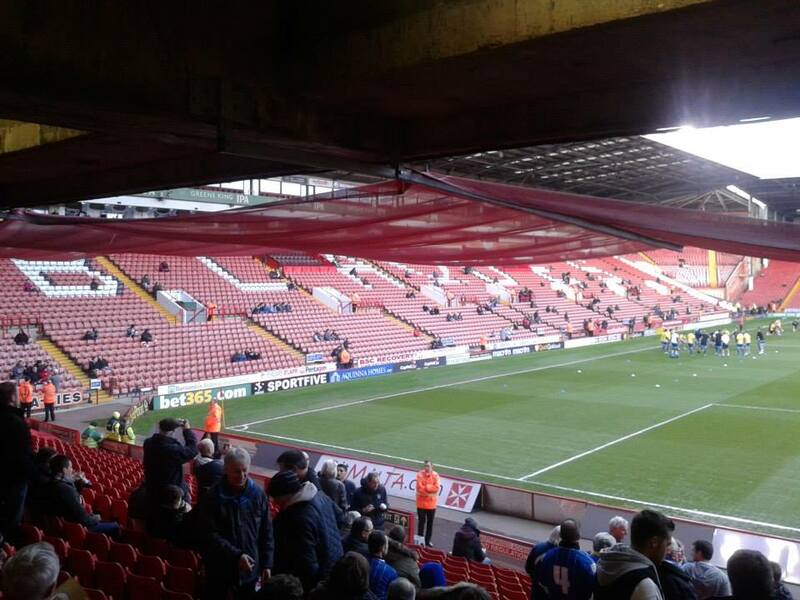 The stand can be allocated anything up to 3,000 supporters. Bramall Lane is about a 10 minute walk from Sheffield Railway Station. My first visit to Bramall Lane came back in 2013. I remember travelling up on the Independent Supporters Coach with a few mates, it was one I was really looking forward to. 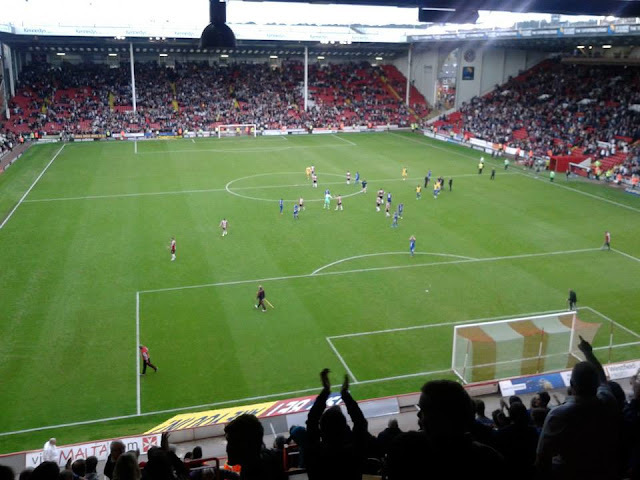 Them days I didn't really experience going to many big grounds whilst supporting Gillingham, so of course Bramall Lane was one I was looking to, and ticking off as part of the 92. 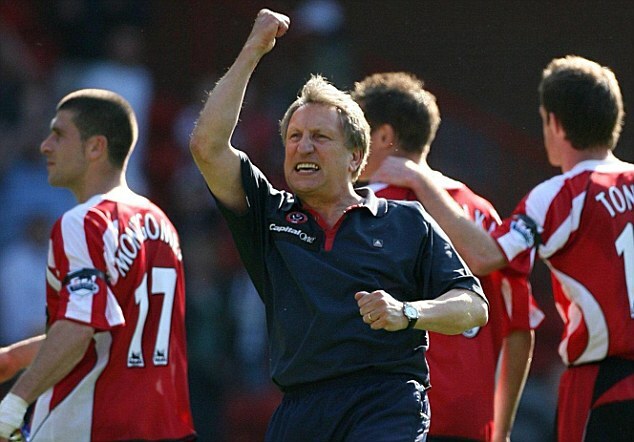 At the time we weren't in a bad run of form, mainly win loss win loss. 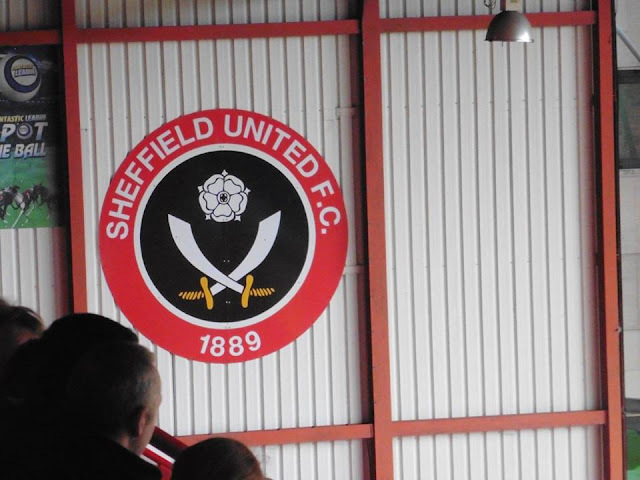 After drawing with non league Brackley at home, I wasn't feeling fairly confident in getting a result at Sheffield United. Plus our style of football under Peter Taylor wasn't exciting shall we say, so I would have taken a draw leading up to it. 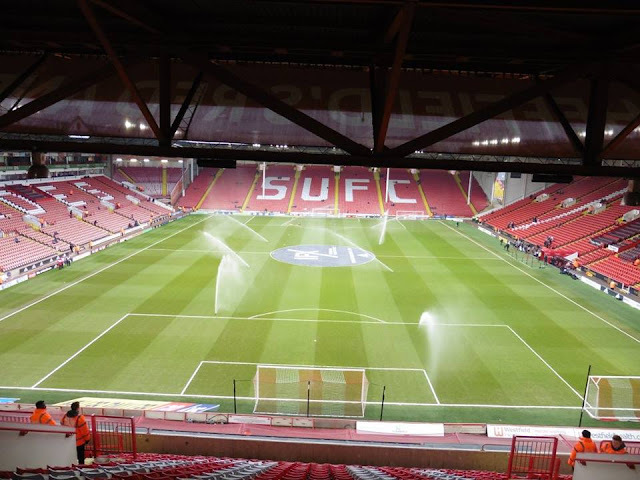 Sheffield United were of course as favourites to go up as they are most seasons as they started the season under David Weir, but later got sacked with former Burton Albion boss Nigel Clough taking over and in charge of The Blades when we played them at Bramall Lane. They were coming off a defeat themselves in their last game, away at Shrewsbury losing 2-0. 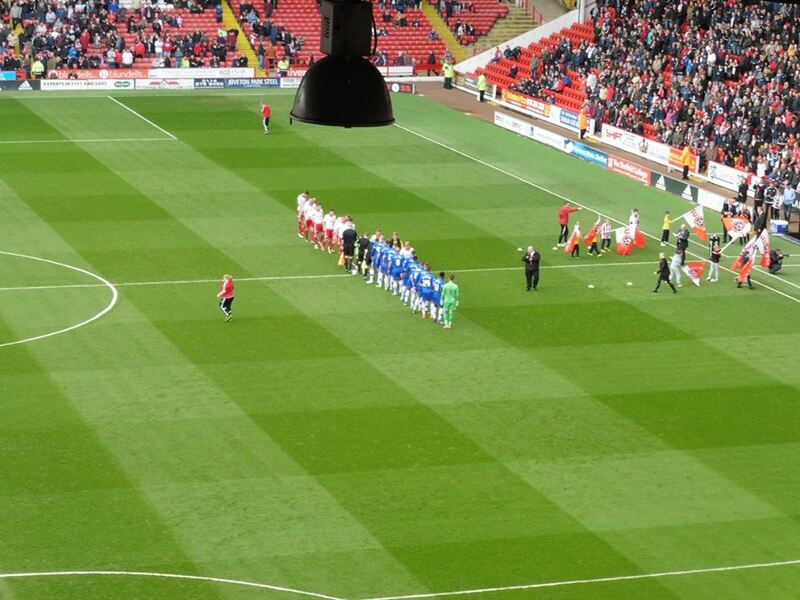 They were in great form themselves having only picked up 3 wins leading up to my visit in November in the league. 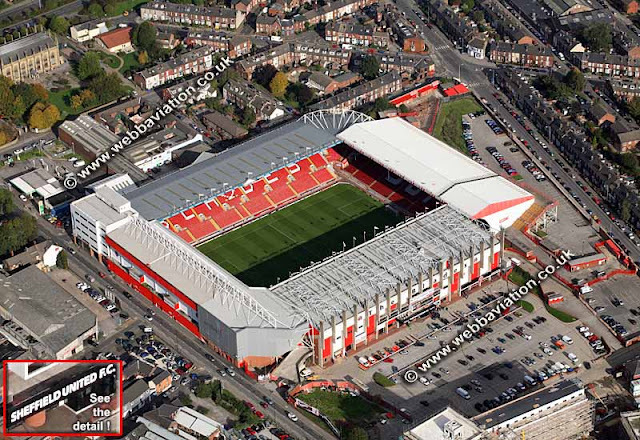 I arrived to the ground shortly after half 1, and went straight into the ground. I tried to check-in on Facebook but for some reason the internet wasn't great but wasn't too overally fussed at the time. 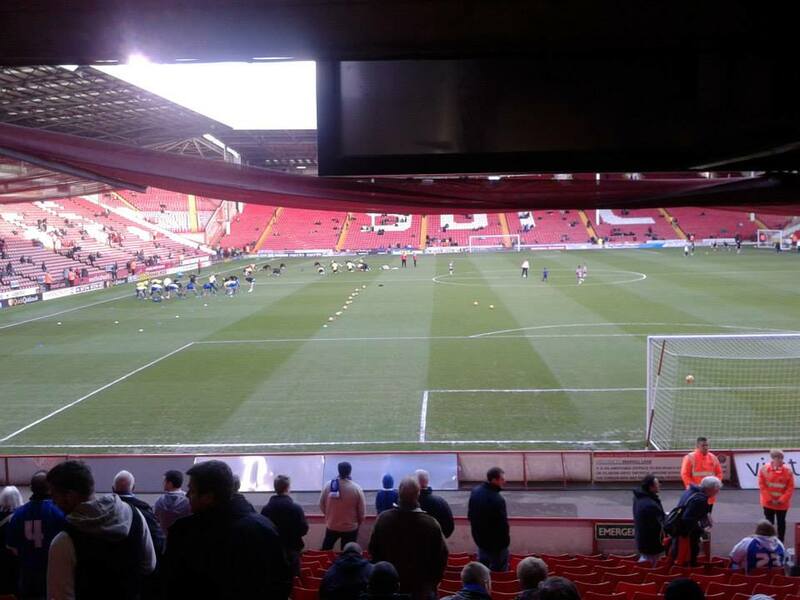 I can't remember too much about the game but to pick up 3 points at a fantastic ground such as Bramall Lane is a terrific result, such a brilliant day. 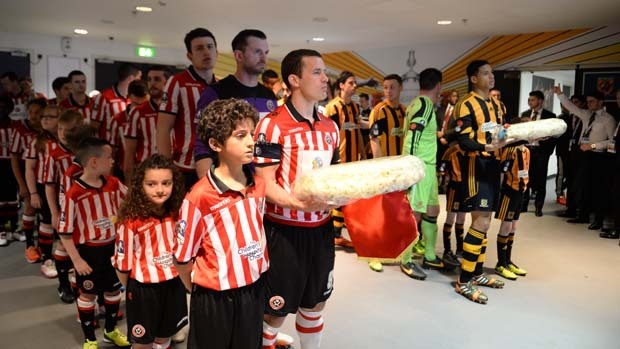 Highlights from that day are below at the end of the page. Taken by a chap called Bill who I believe is the chief executive at the club and was posted on Sheffield FC's official twitter page after I visited the ground which I thought was decent! 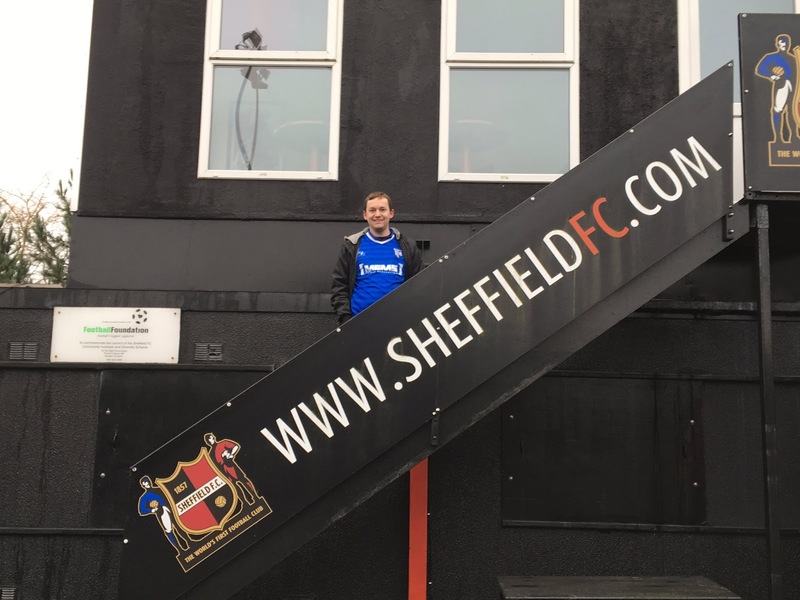 So, after a quick look round Sheffield FC and a quick chat with Bill, I then walked back to the station and got on the next train back into Sheffield. After arriving back into Sheffield, I took a quick walk to the Crucible Theatre which is fairly near to the station and of course home of the World Snooker Championships. Took a couple of pics outside and then headed off to get some lunch at McDonald's. 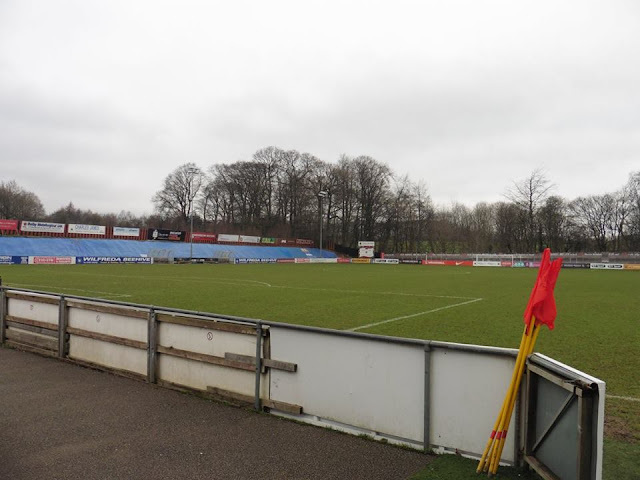 After that, a quick walk down to the bookies to put some bets on even though in the end I didn't win which I never usually do anyway and then headed off to the ground and shortly got to the ground around 1.45pm. 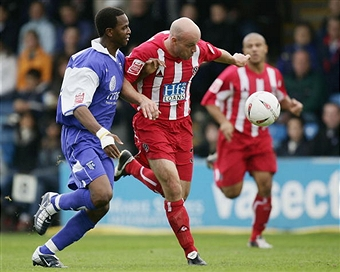 Game wise, it was an exciting game to watch but as a Gills fan it was nervy. 1st half Sheffield United threw everything at us, we frustrated them but they got their 1st goal. 2nd half was better, and we equalised through Josh Wright and then even took the lead and of course, the whole stand goes mental and I was shocked we took the lead! Sadly it didn't last as United got a equaliser but for me, the 2 players that were on the pitch that were absolutely class was of course Josh Wright for the goals but mainly Stuart Nelson our keeper. Kept us in it all game, worked his socks off and made some terrific saves throughout the 90 minutes. Gutting to go 2-1 up and not win but before the game I would have happily taken a point at Bramall Lane considering where they are in the table, and after tonight as I'm typing this, it feels like a win. 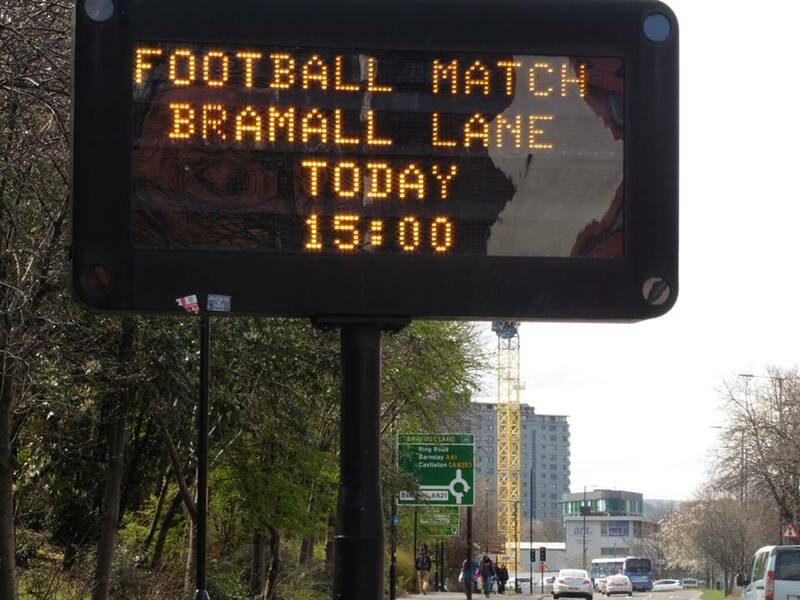 Onto Tuesday night now with Wimbledon at home and Shrewsbury at home on Saturday, 2 massive home games. Onwards and upwards.